If you have not ever touched a Spectrum,... Go away from this blog NOW! LOL. 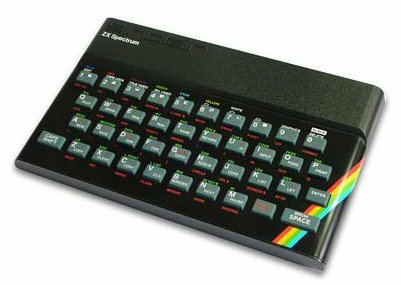 FUSE is another emulator that I always used to play spectrum, but today we will give an opportunity to Unreal Speccy Portable. Why? First because it supports Z80 128K (Pentagon) AY / YM, Beeper, Beta Disk, Tape, Kempston Joystick / Mouse, Snapshots, Replays. I do not say more. You have the links below. Just unzip, run the file and... play!